When I first heard the words ‘slow dining’, I have to admit, it wasn’t a concept I was particularly experienced in. Anyone who knows me, will know that I can wolf down a meal at record speed. It’s quite the family talent actually, despite the fact that for the most part, I only grew up with one sibling to contend with at the dinner table. 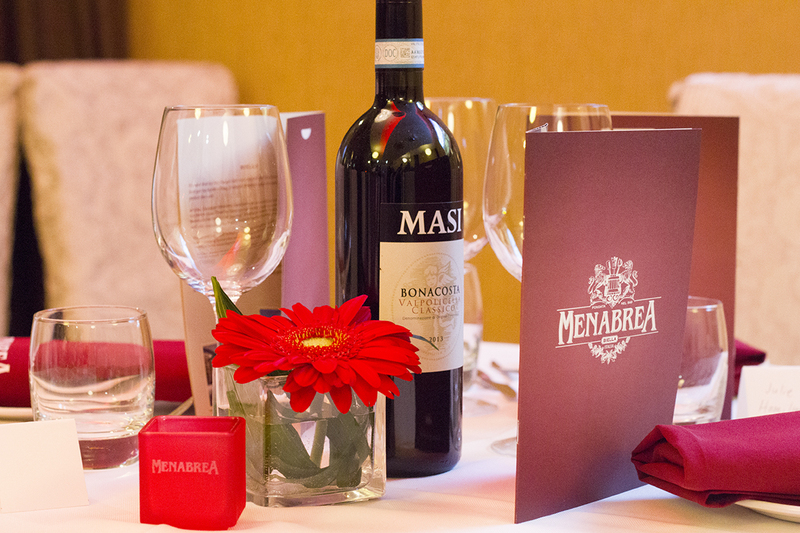 When Menabrea, an Italian beer brand, invited me to Don Giovanni in Manchester to sample a five course slow dining menu, I decided that it was definitely time for me to learn the art of slow dining. Without trying to sound too cheesy, I think good food is one of life’s greatest pleasures, so it only makes sense to savour such a meal! 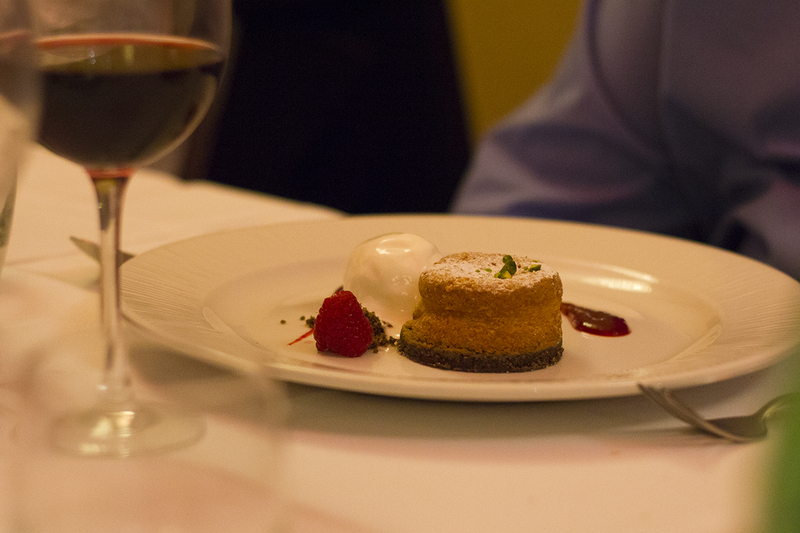 Who better to invite along to a spectacular five course Italian dinner than one of your besties? Ros (aka @Rosa1een) was pretty chuffed to enjoy this particular blogger perk! Upon arrival we were talked through a brief history of the brand, who have been brewing their award-winning beer since 1846 in the foothills of the Italian Alps. I’ll have to admit, I’m not the biggest of beer drinkers due to my ridiculous inability to burp (true story), but I thoroughly enjoyed my ice cold glass of Menabrea lager. It was light and fruity with citrus notes, making it a lager destined to be enjoyed in the summer months. Preferably by the pool at an Italian villa! We were also told the meal was being lovingly cooked by acclaimed Italian chef Antonio ‘Lello’ Favuzzi, who is also a Menabrea brand ambassador and head chef at London restaurant L’Anima. He popped up throughout the night to explain each dish and hear our real time feedback about the dishes, which was lovely. 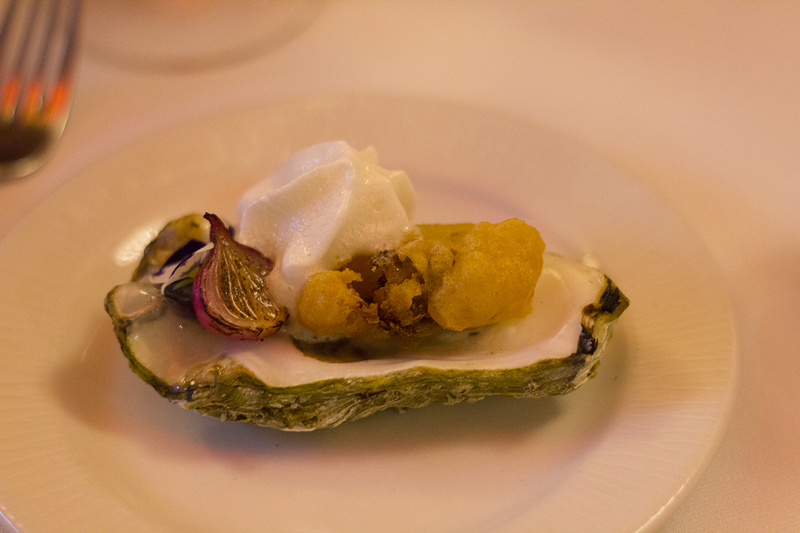 After a few canapes and a glass of Menabrea lager, we sat down to enjoy the amuse bouche. 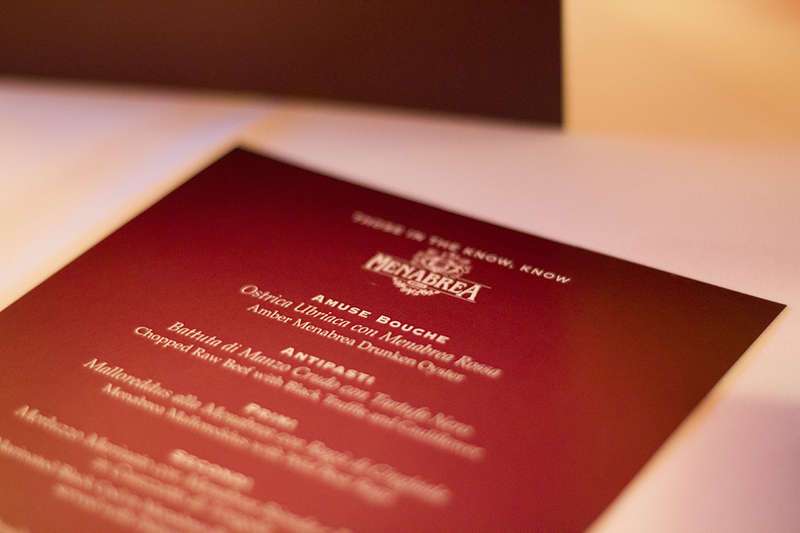 All of the savoury dishes on the menu were cooked with Menabrea beer, with the amuse bouche being no exception. 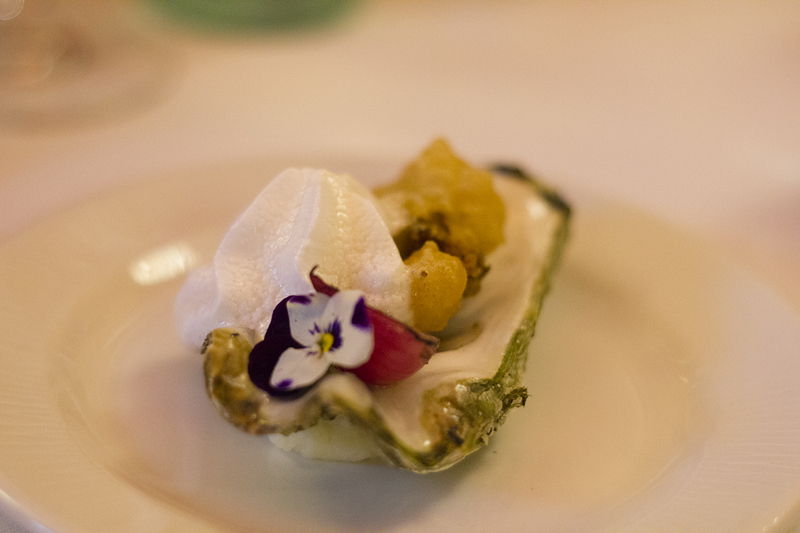 It was aptly named the ‘Drunken Oyster’ as it featured Menabrea Amber and it went down a treat to kick off our evening of slow dining. The antipasti was an interesting affair, as raw beef isn’t something I would ever really choose to eat at a restaurant. 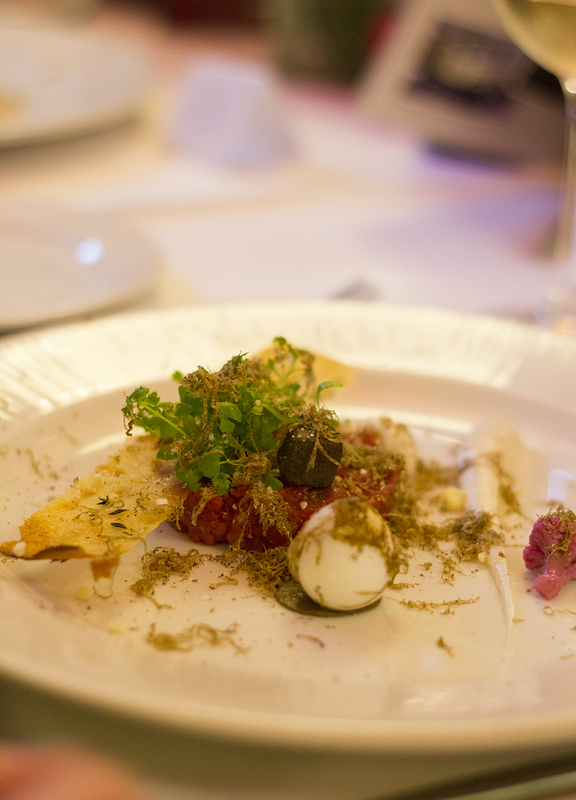 It consisted of chopped raw beef with black truffle and cauliflower, with a crisp and quail’s egg on the side. 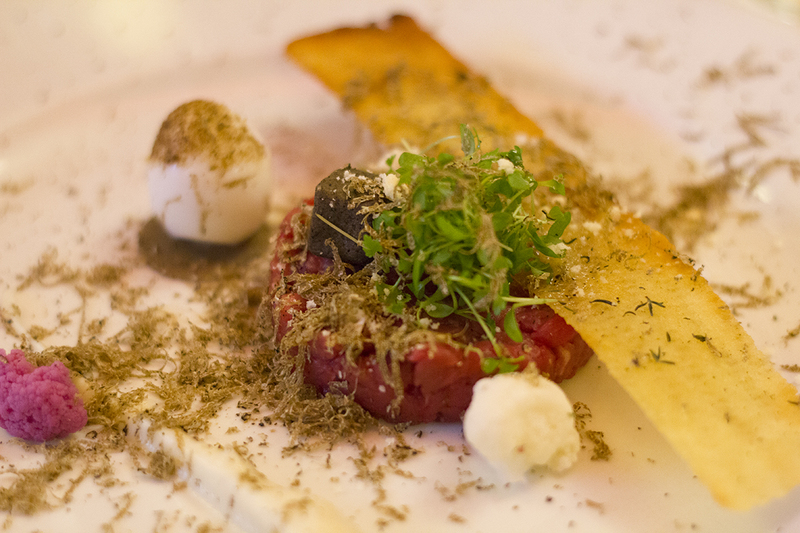 Lello really surprised us all with this dish though as it had some beautiful flavours, with the black truffle creating a particularly interesting taste combination when paired with the beef. He also came out and offered to shave extra black truffle onto our plates before we tucked in. The attention to detail was incredible! 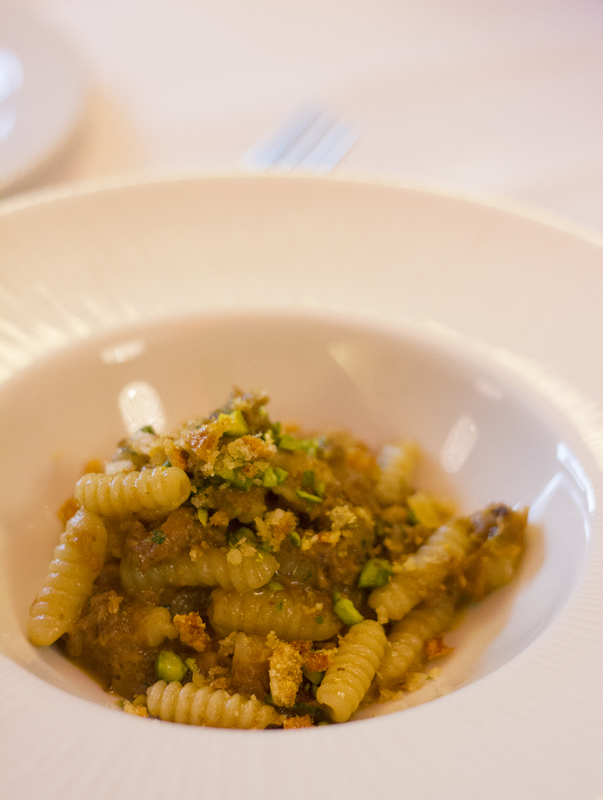 The primi dish of the evening was a delicious bowl of Menabrea malloreddus with wild boar ragu. Malloreddus is a small Sardinian pasta and it was made by Lello and his team on the night, carefully sculpting each piece of pasta by hand. 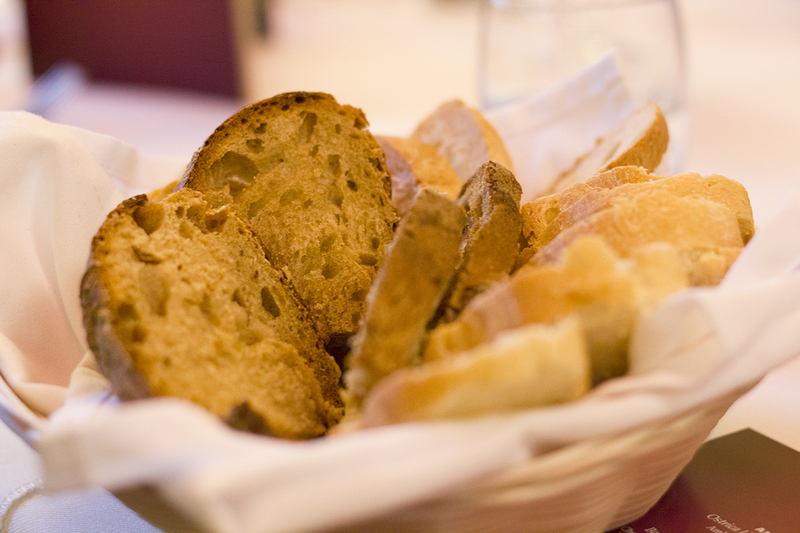 As expected, it was soft but firm, cooked to perfection as only an Italian chef could. The wild boar was cooked in Menabrea, giving it an extra depth of flavour and ensuring that I wolfed the entire thing down in about 10 seconds flat. Oops, not so great at this slow dining malarky after all. The secondi dish was easily my favourite dish of the entire night. 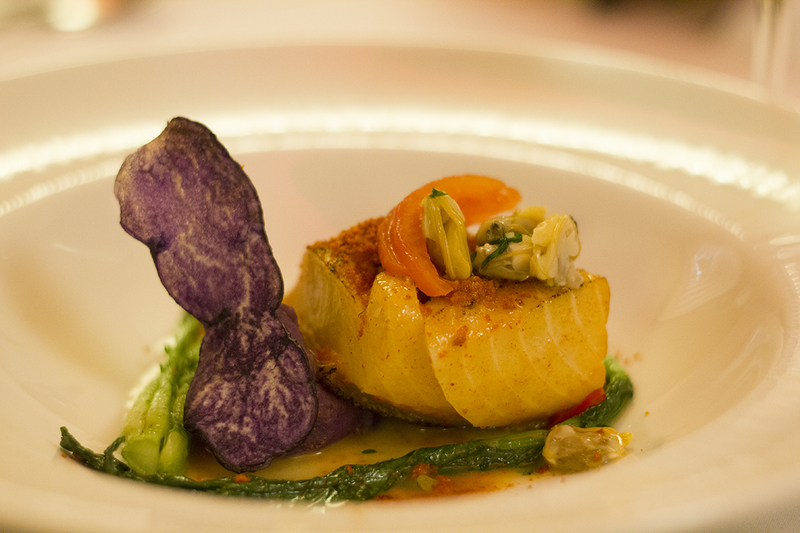 Marinated black cod in Menabrea Bionda and paprika, served with Palourde clams. The fish melted in your mouth as you took a bite, whilst the turnip on the side provided a slight bitterness to the dish. It was definitely the highest quality fish I’ve ever eaten and the flavours were a real delight. The slow dining experience came to an end with my sweet tooth’s absolute dream of a dish: a raspberry and almond tart with liquorice crumble and yogurt ice cream. 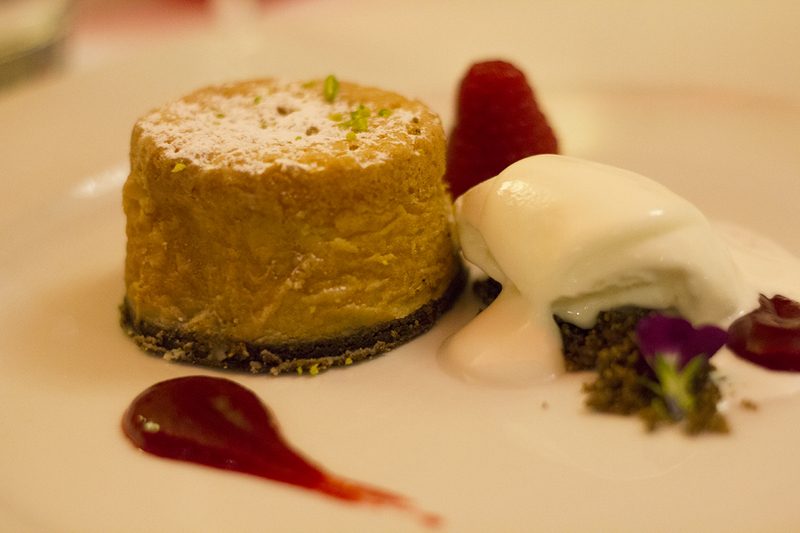 The tart was warm and sweet with the liquorice giving it a bit of a kick. I was so full by this point that I couldn’t even finish! Overall, the slow dining experience was one I’ll never forget (even after all of the wine we drank!) 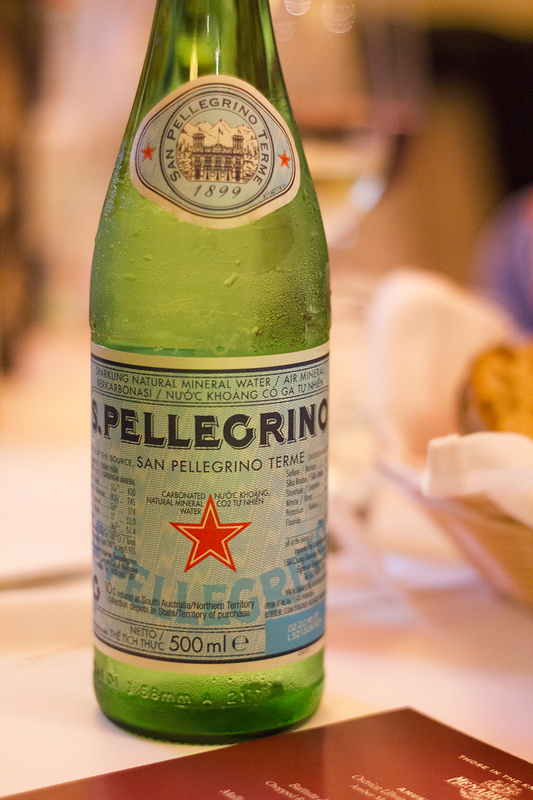 and I was so impressed with Lello’s Italian menu. 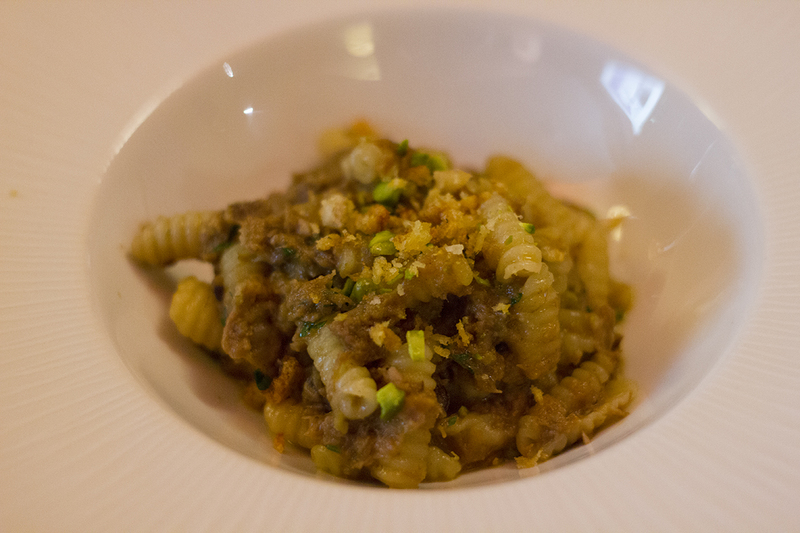 Hopefully if I’m down in London again soon, I can pay his restaurant, L’Anima, a visit and experience it all over again. Our meal was complimentary of Don Giovanni & Menabrea, but all views & opinions are my very own. A huge thank you to Menabrea for inviting me, Don Giovanni for hosting and Lello & his team for producing such a stunning menu.